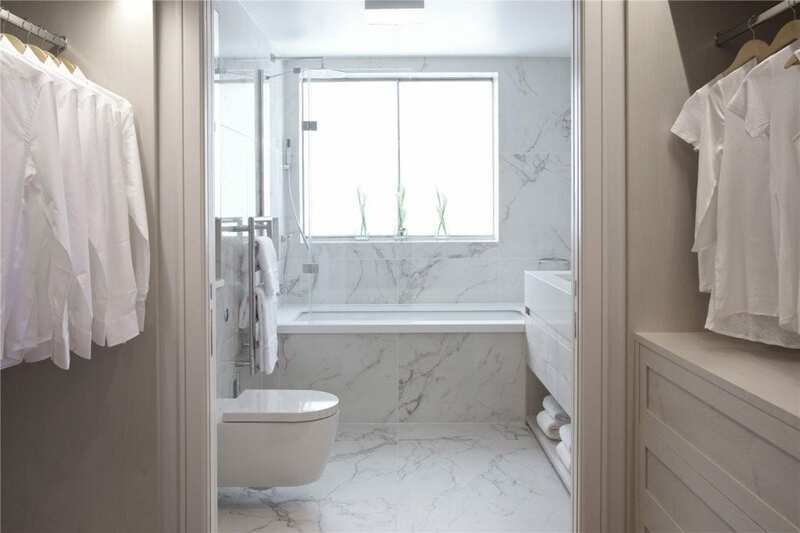 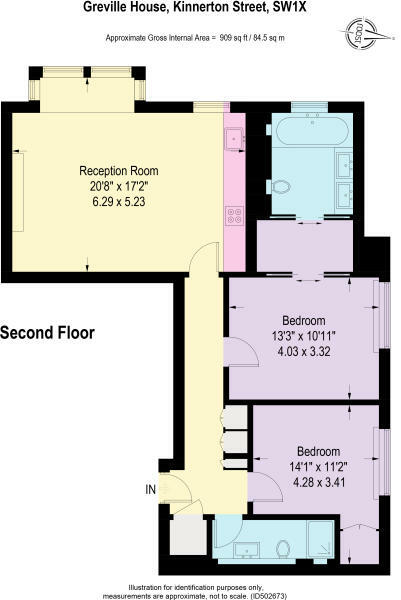 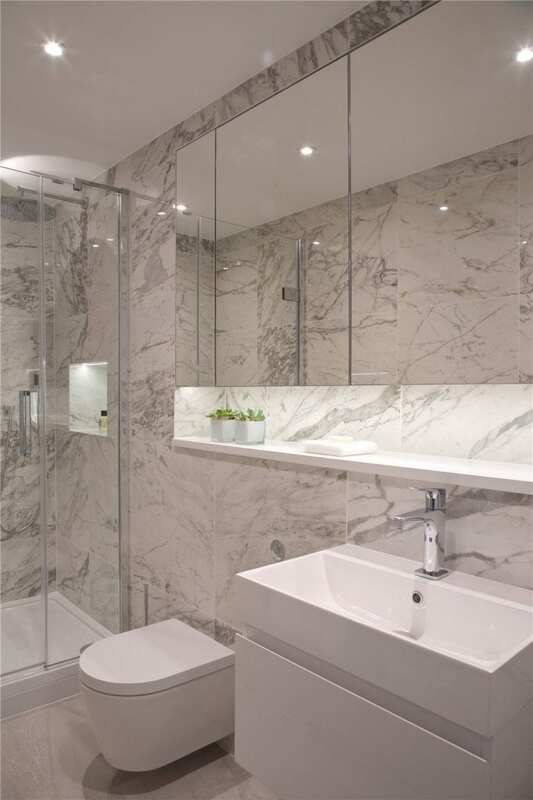 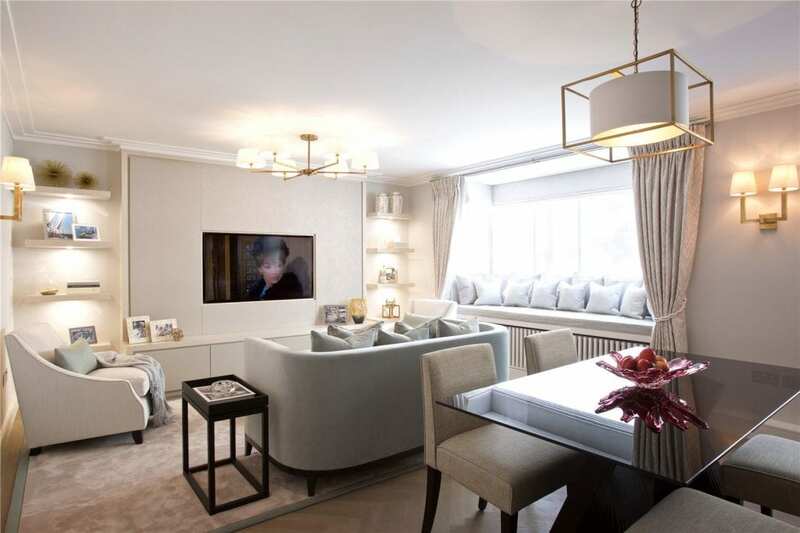 A beautiful interior designed apartment located in a popular portered building with lift access. 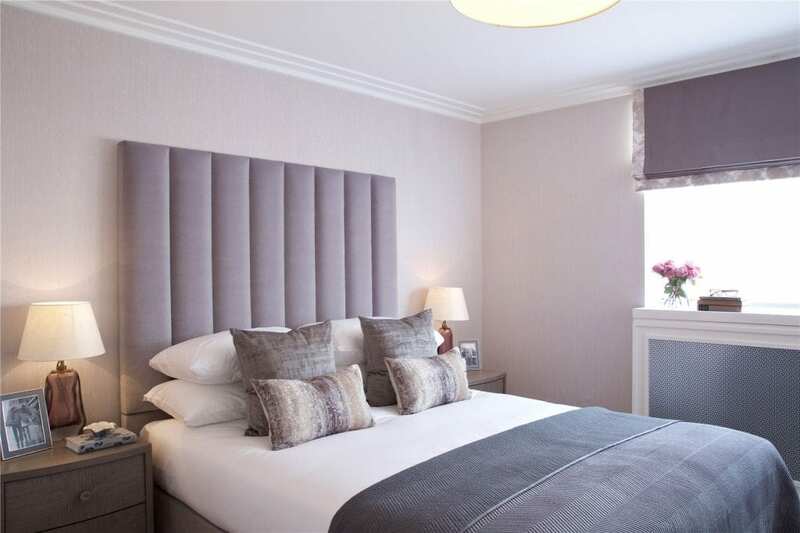 The accommodation offers a bright open plan reception room with wood flooring, master bedroom fitted with a dressing room and stunning en-suite bathroom, second double bedroom and master bathroom. 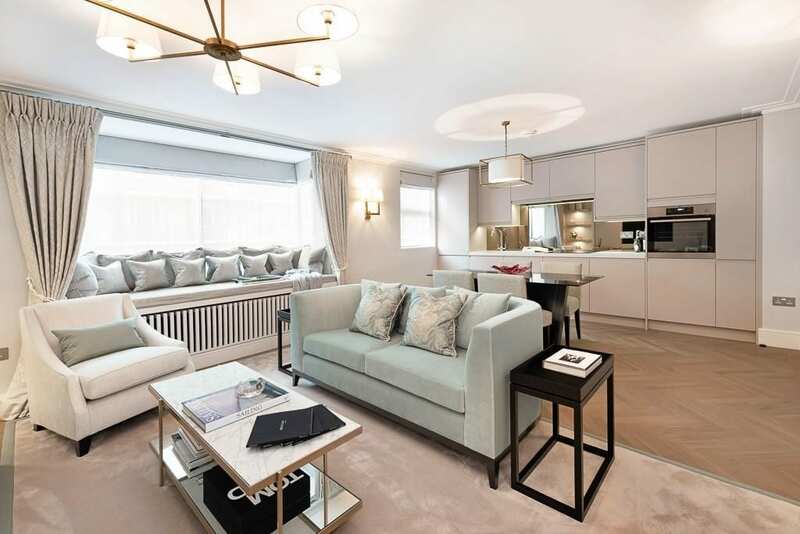 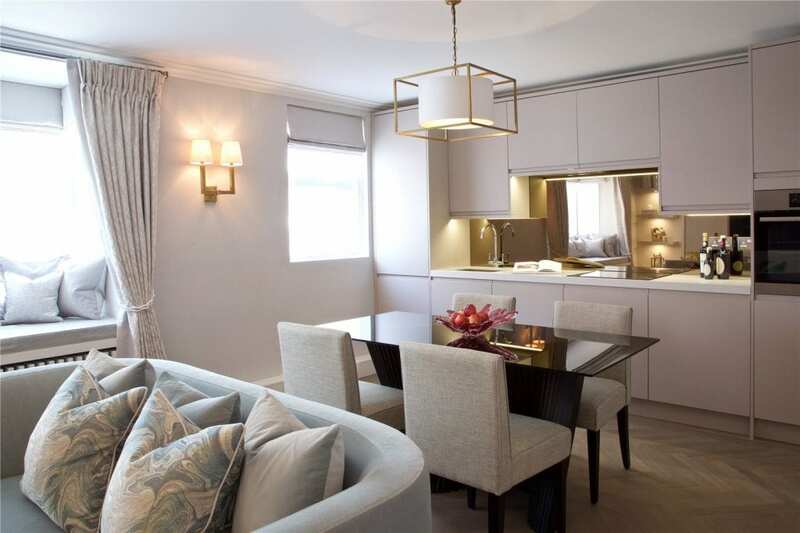 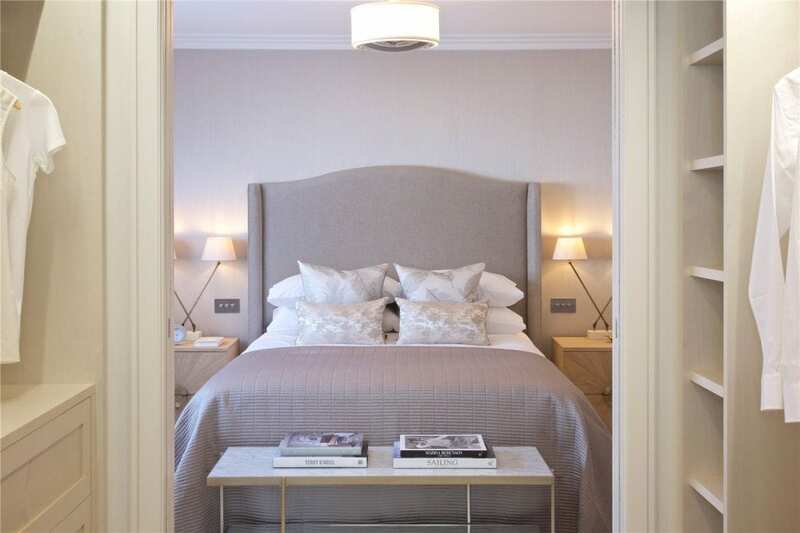 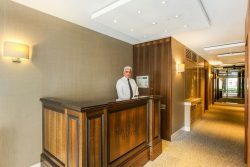 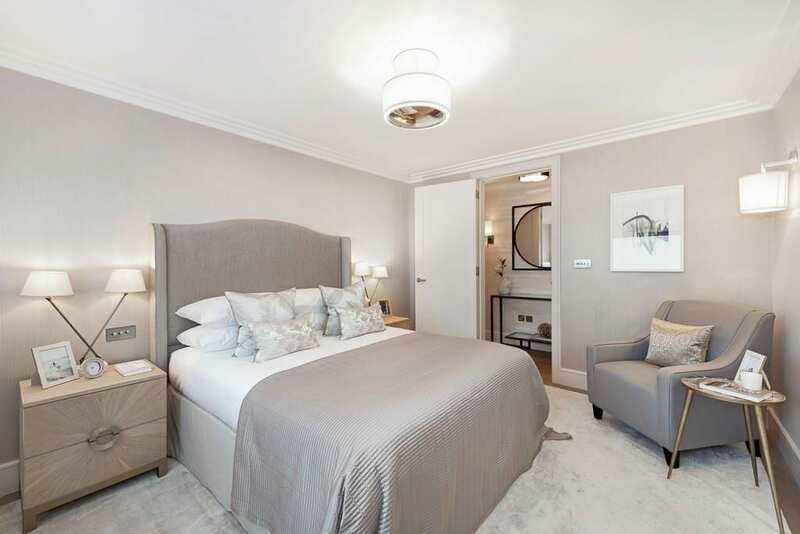 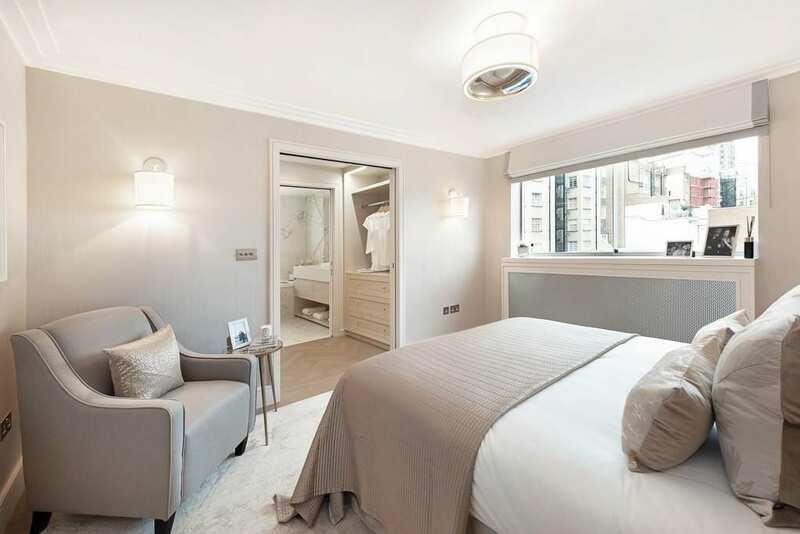 The property is located in the popular Motcomb Village area of Belgravia, within close walking distance of Hyde Park and the world renowned shops of Sloane Street and Brompton Road.